Carolina Contract Group is a motivated team of designers and sales people who represent contract furniture manufacturers across North and South Carolina. We've been providing high quality products to the corporate, healthcare and higher education markets since 2010. 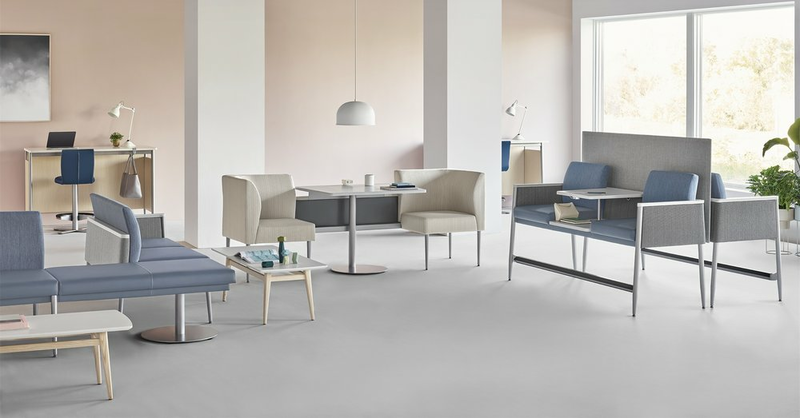 By working with contract furniture dealers and the design community we propose the best product solution for each unique environment. We have a high level of customer service and value the strong relationships we've built over the years.